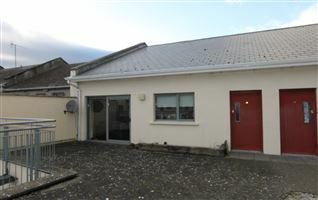 Located just walking distance of Nenagh town centre. O.F.C.H, mains water and sewerage. 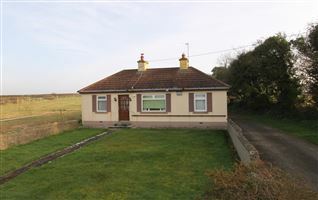 Property sits on a 0.44 acre site. 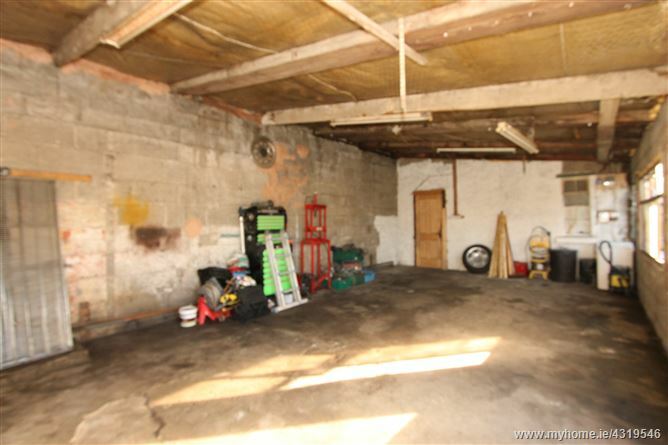 Large shed / workshop to the rear measuring 48.66 sq.m. 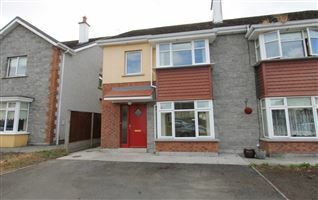 An opportunity to purchase a three bedroom semi-detached house in this much sought after area of Nenagh just walking distance from the town centre. 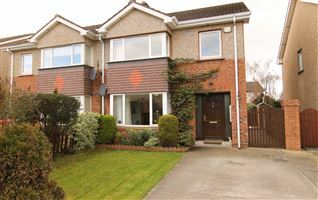 Set on one of the most prestigious locations Gortlandroe this 3 bedroom semi-detached property is in need of refurbishment but offers tremendous potential. The consists of entrance hallway with stairs to the first floor. 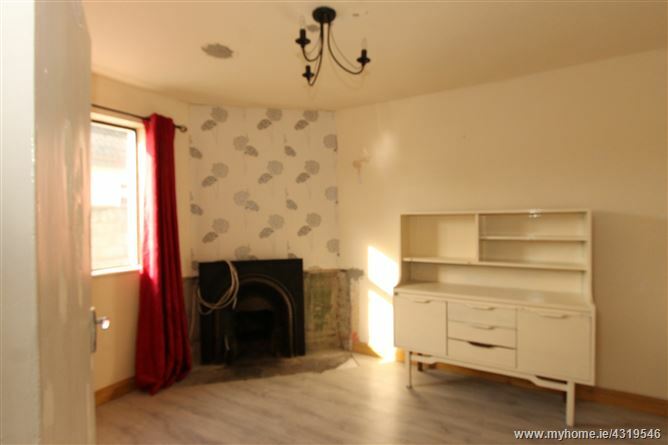 The living room has an open fire and laminate timber flooring. 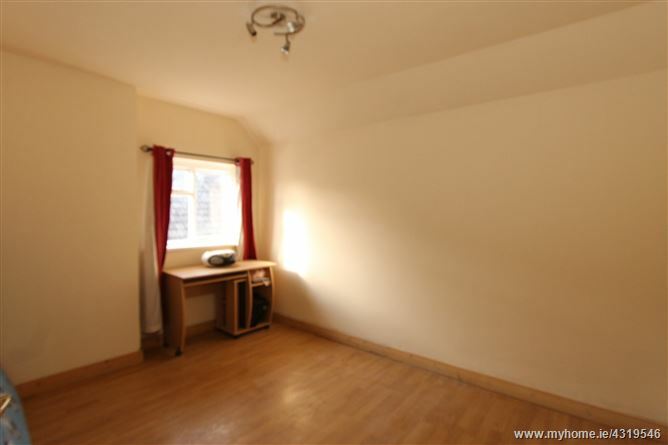 There is one bedroom on the ground floor with laminate timber flooring. 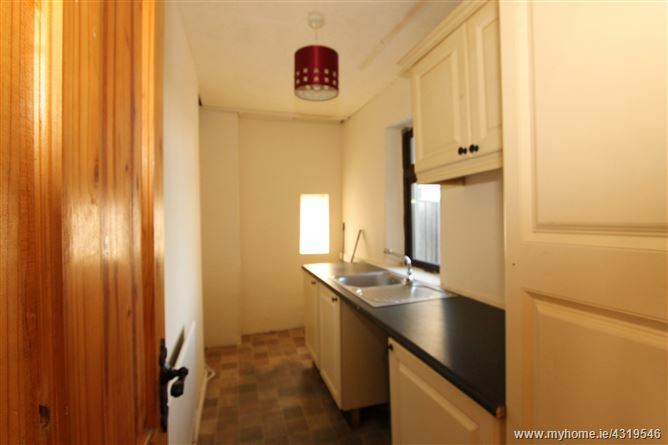 The kitchen / dining room is to the rear of the property with a solid fuel stove and fitted kitchen. 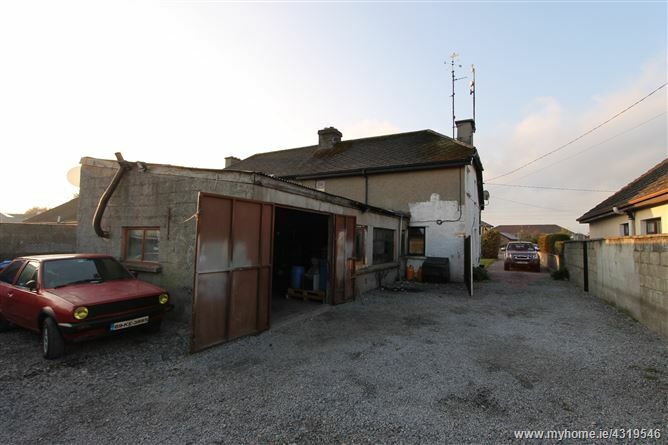 There is a large workshop / shed measuring 48.66 sq.m. 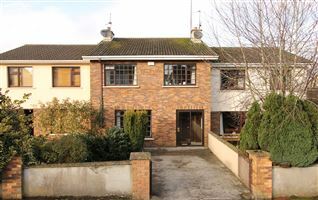 that has access from the house or from the garden, through double doors. 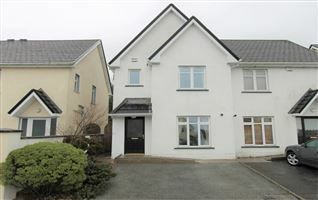 Upstairs there is a hot press and a further two bedrooms, both with laminate wood flooring and one with a built in wardrobe. There is also a bathroom with lino floor, W.C., W.H.B. and bath. 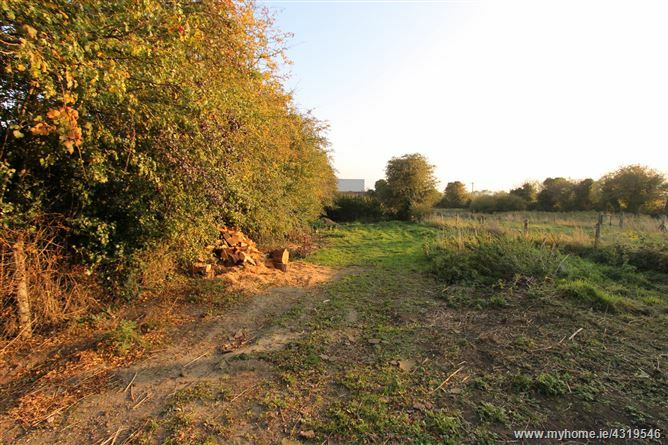 Outside the property sits on 0.44 acres of land extending to the rear. 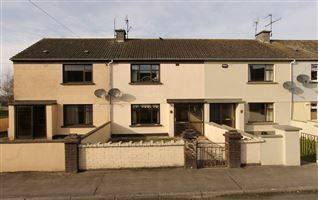 This is a property suitable for an owner occupier or Investor looking for a renovation / extension project, subject to planning. 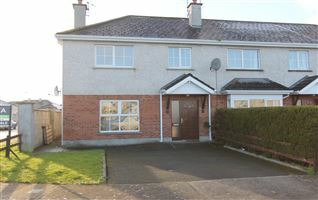 Entrance hallway, living room, kitchen / dining room, 3 bedrooms, bathroom & workshop to the rear. 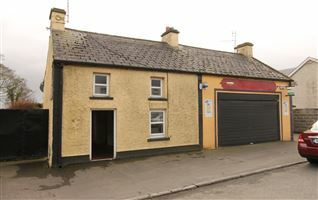 From the Post Office in Nenagh, turn right onto St. Conlon`s Road. 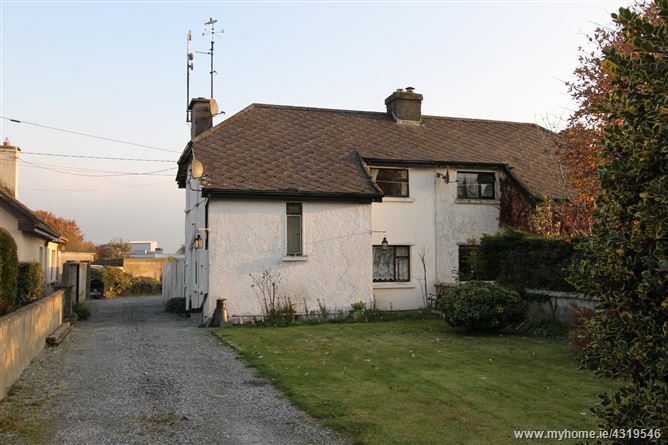 Continue on this road past the hurling field and the property is on the right hand side, just opposite the Spar petrol station and is identified by our for sale sign. 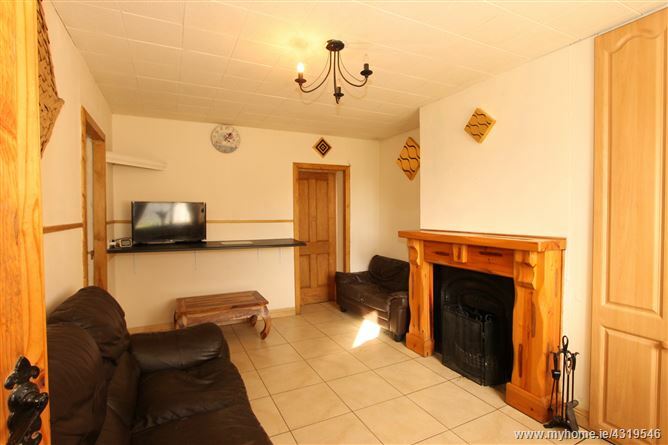 Laminate timber floor and open fire. 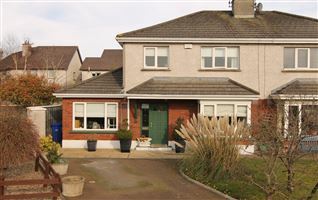 Fitted kitchen with tiled floor. 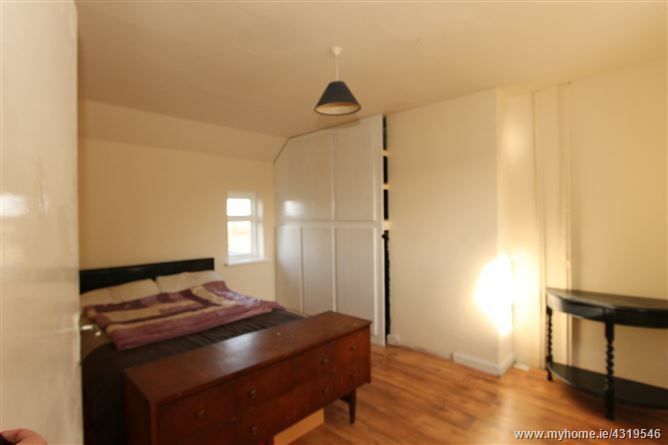 Laminate wood floor and built in wardrobe.